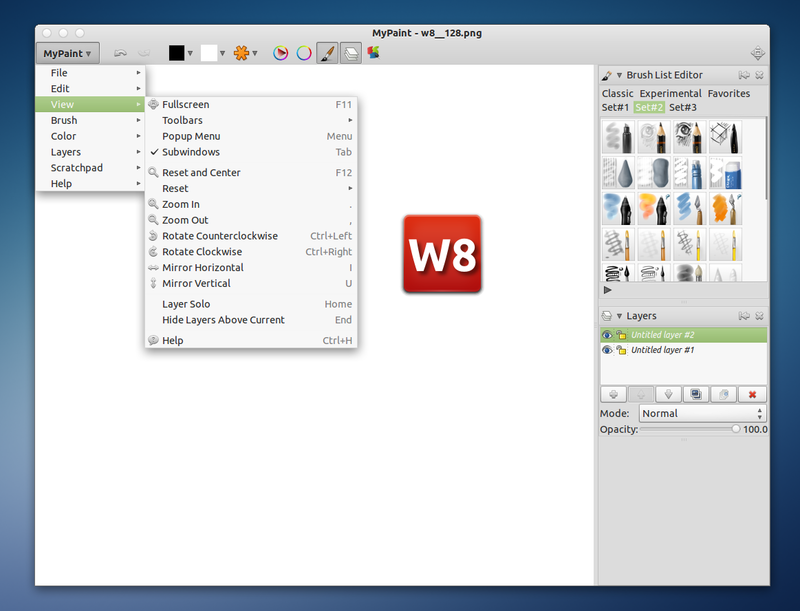 MyPaint is an easy to use open source graphics application for digital painters. It comes with a simple interface, unlimited canvas, extensive brush creation, basic layer support and more and is available for both Windows and Linux. 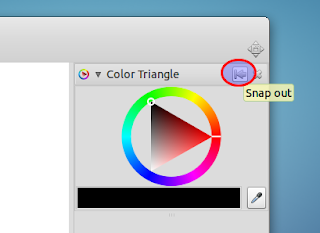 Floating tool windows can now be docked into a sidebar inside the main window. A “Lock Alpha” mode has been added for brushstrokes, and there are now some basic layer compositing modes. 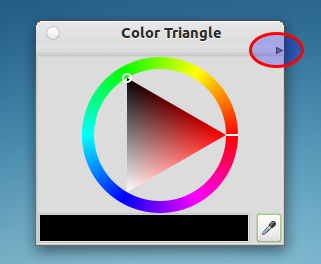 Mouse and stylus buttons can be bound to different actions via the preferences. There’s a new scratchpad tool which can be used for thumbnails, notes, or recording brushstrokes and colour choices. Finally, there have been numerous little improvements and bugfixes to MyPaint’s speed, user interface, and its brush collections. Currently, the only PPA that provides the latest MyPaint is the MyPaint development PPA, which is recommended by MyPaint and provides the latest tested development builds, but as the PPA description mentions, this isn't a stable PPA so MyPaint could stop working after an update if a bug gets through. 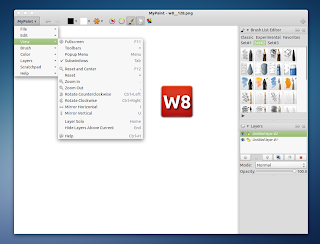 For other Linux distributions and Windows, see the MyPaint download page (on its download page you'll also find a GIMP plugin for OpenRaster file format).